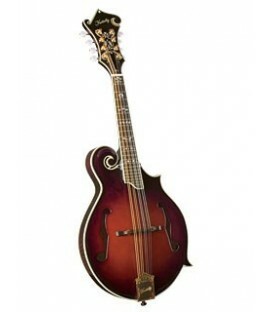 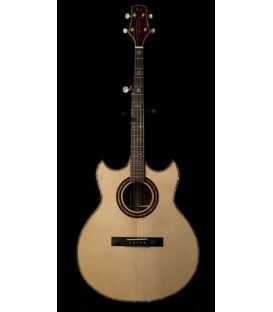 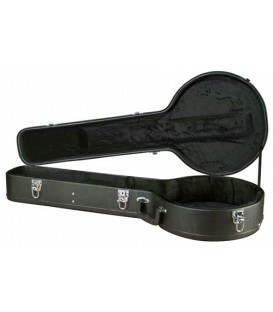 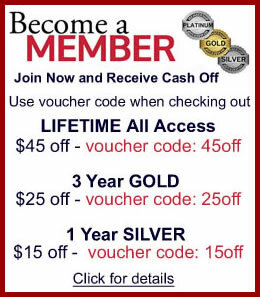 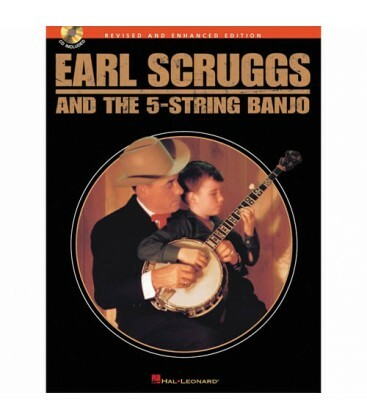 Learn the style of Earl Scruggs from the master himself. 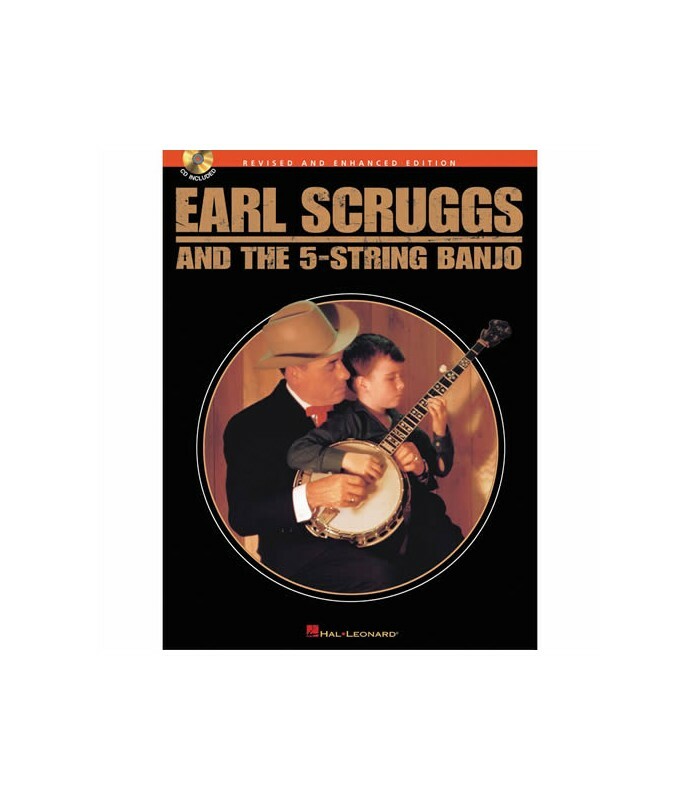 The Earl Scruggs book has been revised from its original version with easier to read tablature and the cassette audio tape is now on CD. 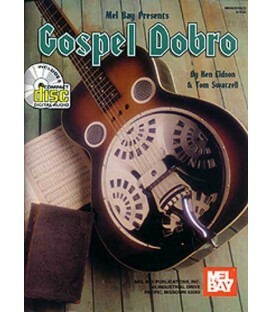 This is the original Earl Scruggs Book that featured tablature transcribed by Banjo player Bill Keith. The way I heard the story was Bill showed some of his transcriptions of Earl's records to Earl and that is how the book had its beginnings. 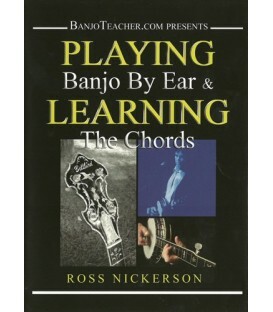 The rest is history and this book has been a very valuable contribution to the 5-sting banjo world. 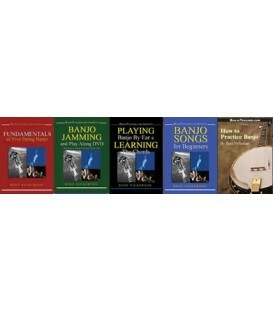 For years before I began writing my own banjo books I used the Earl Scruggs Book to teach my students from and it's where I learn the techniques. 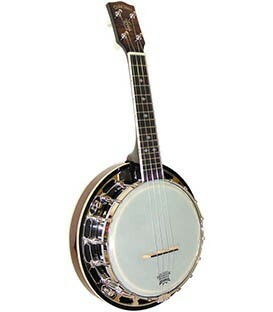 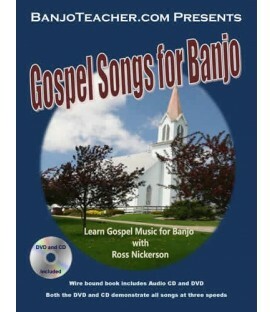 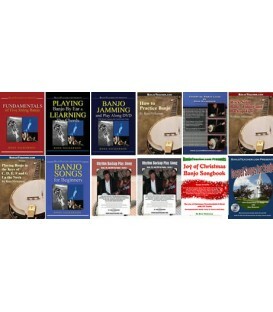 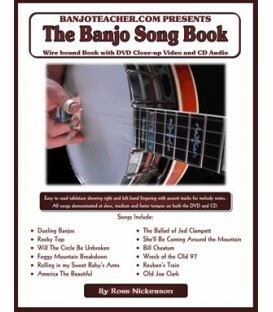 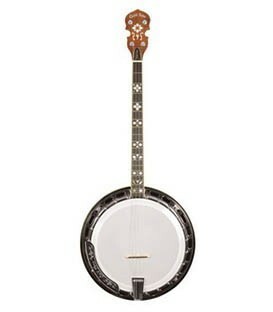 The "Scruggs Book" is a must have for your banjo book collection. 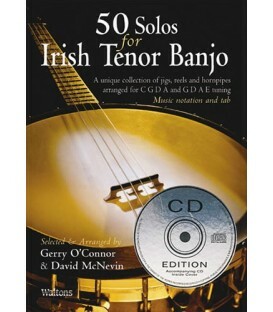 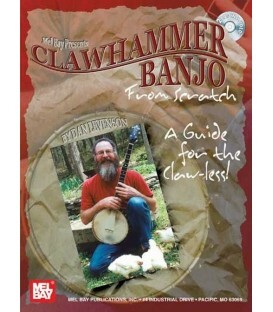 Hearing Earl on the audio CD demonstrating on his banjo and speaking alone is worth the price of this book and CD. 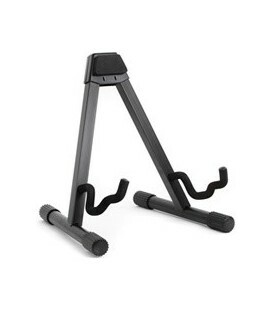 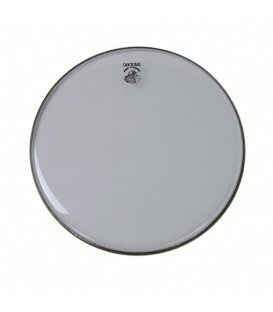 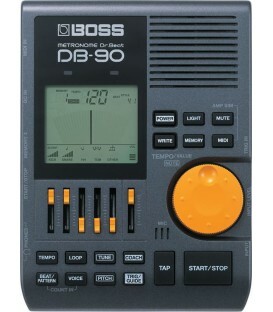 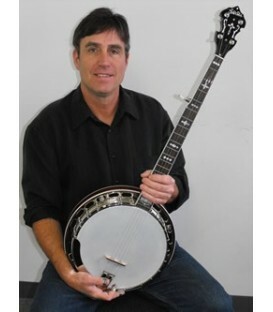 Many of the techniques used to play the songs are demonstrated by Earl including some of his famous backup techniques and other exercises. 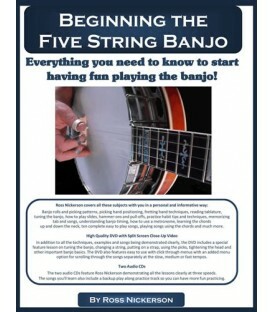 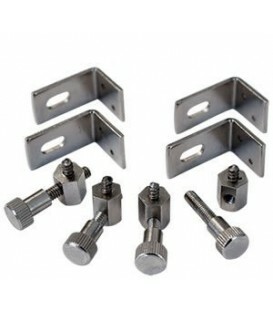 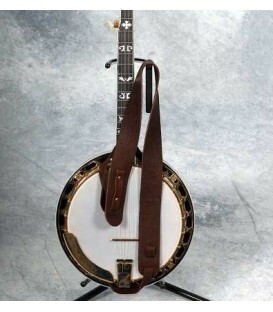 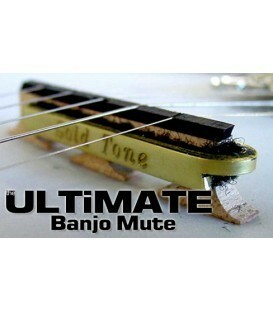 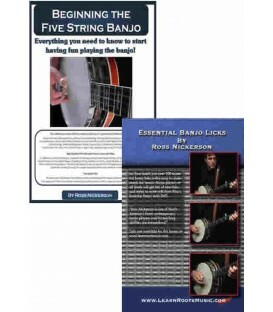 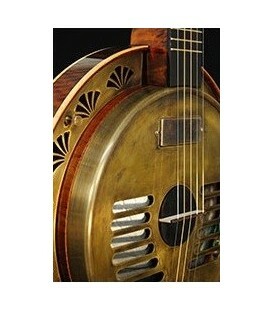 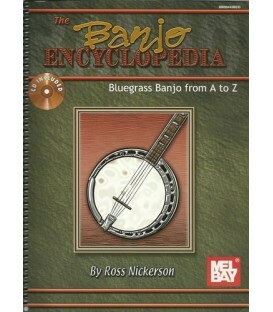 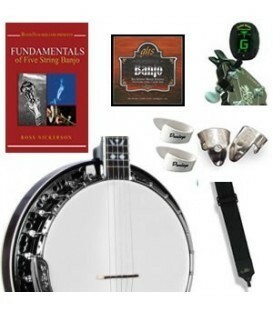 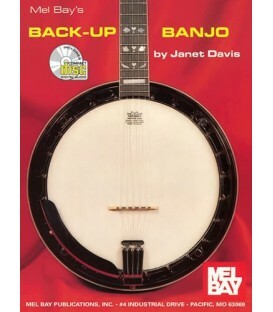 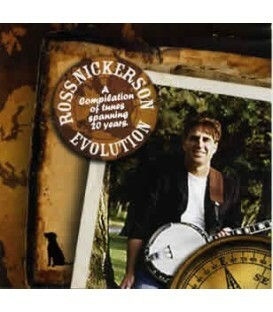 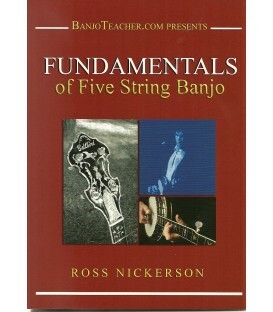 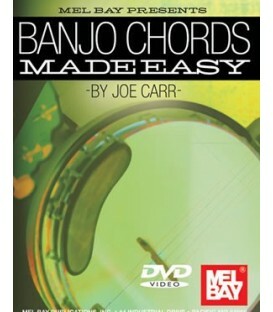 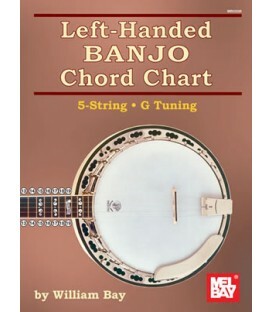 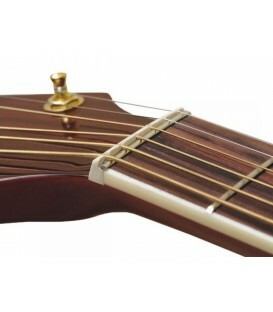 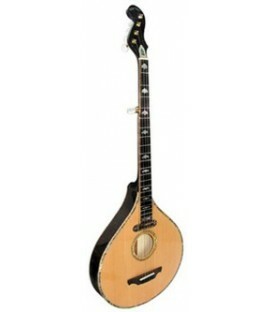 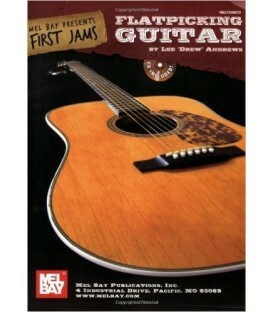 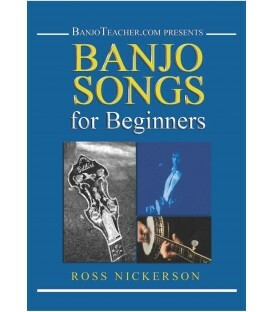 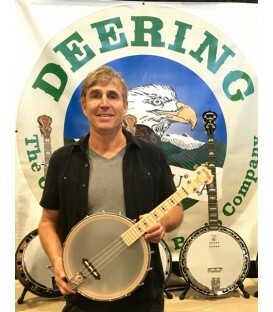 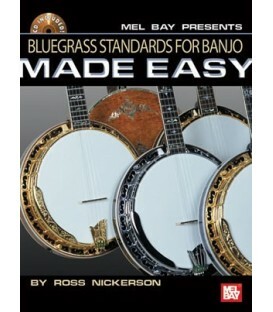 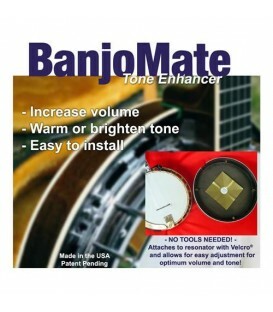 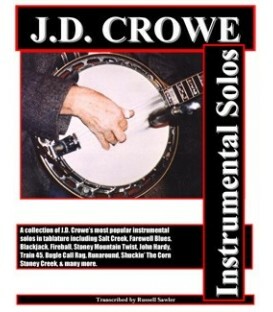 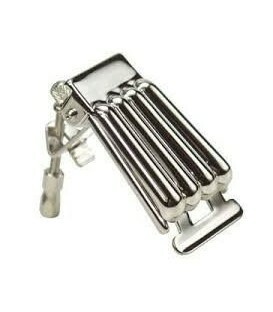 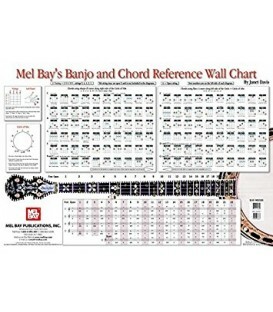 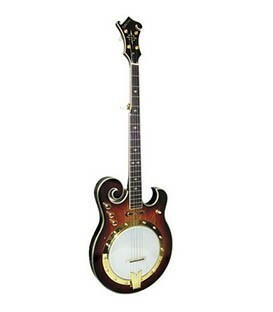 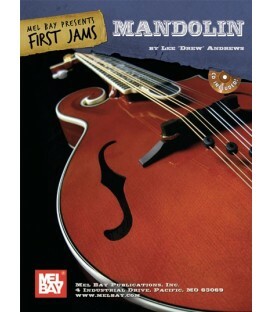 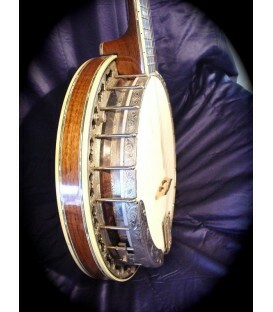 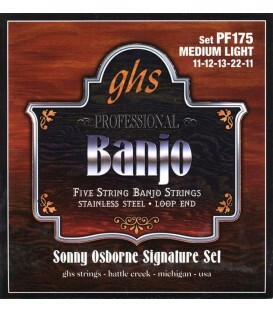 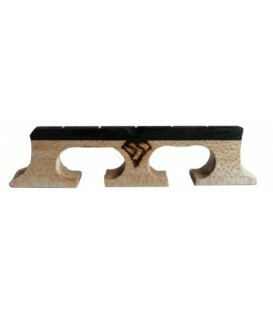 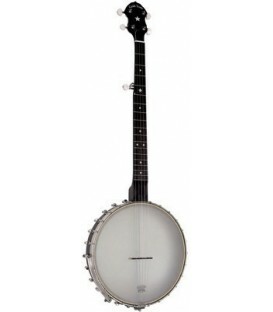 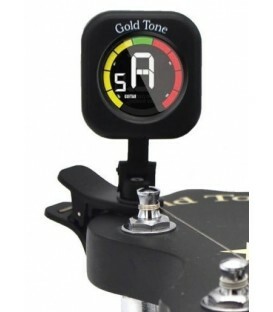 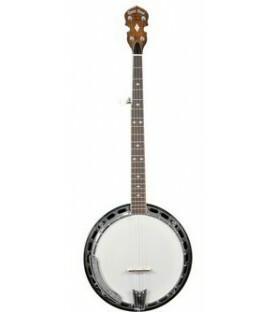 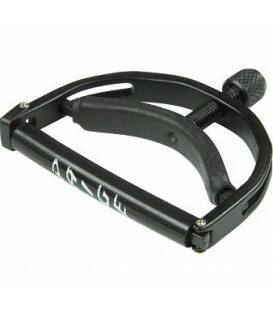 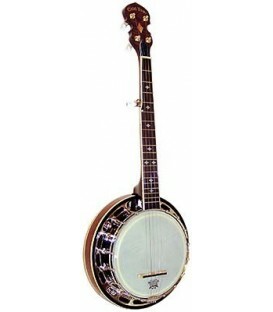 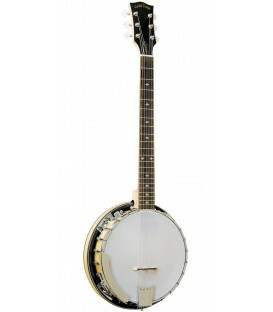 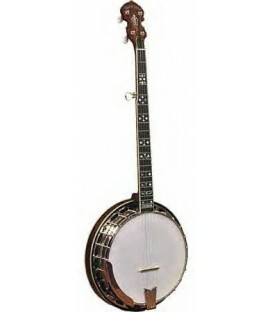 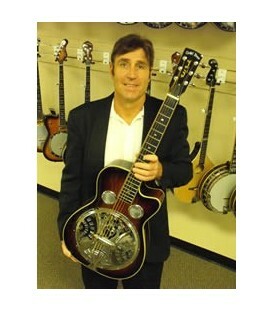 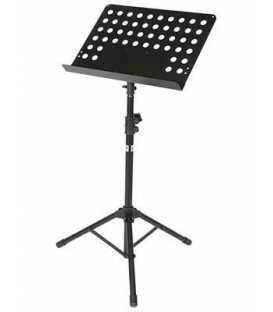 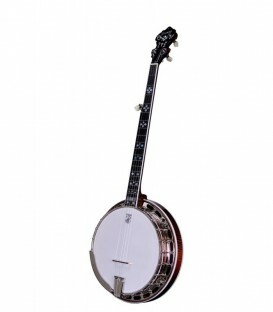 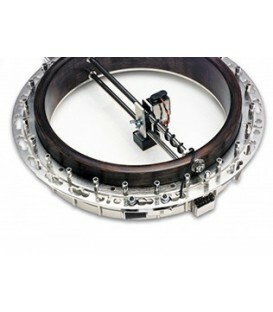 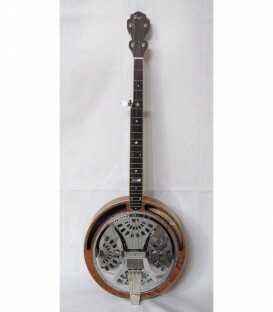 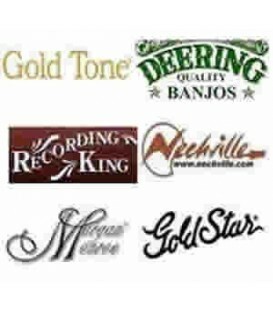 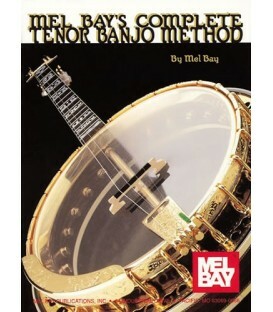 Some of the other features of the book are: The book includes instruction on using scruggs pegs, how to read banjo music, chords, Earl's picking rolls and fretting techniques, different banjo tunings, exercises, songs, building a banjo, Earl Scruggs's history and story and many more helpful hints for banjo players. 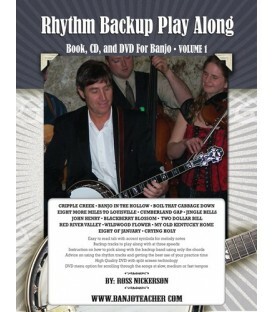 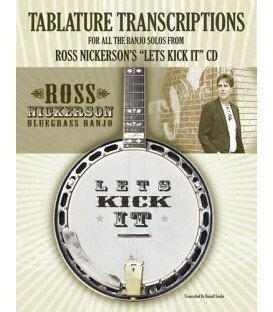 The Book/CD version includes a CD with Earl Scruggs demonstrating and explaining over 60 exercises!